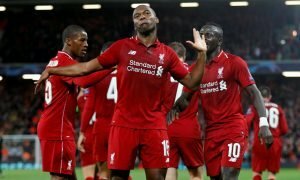 Bayern rival Man United for signature of attacking star | The Transfer Tavern | Where football transfer rumours fly or die! 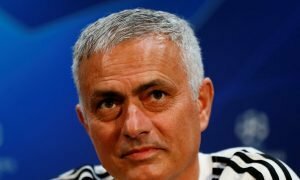 Manchester United fans getting a few rounds in to celebrate the end of the working week have expressed their concerns after hearing that a European giant has entered the race for one of their prime targets. The Daily Mail says runaway Bundesliga leaders Bayern Munich have joined the hunt for Southampton’s Sadio Mane, one of Louis Van Gaal’s top-targets in the January transfer window. Van Gaal’s side have held interest in the 23-year-old Senegalese international since the summer but Bayern’s emergence in the market presents huge potential problems, as the allure of the German side could prove to be too much for the Saints star. 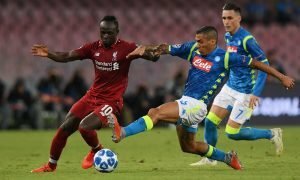 Mane is said to be keen on a move to Old Trafford but Southampton will only sanction a deal in January if a lucrative offer worth around £40m is made. However, the club have accepted that they cannot keep Mane long-term and have started to identify potential replacements as they brace themselves for an exit of the stellar attacker next summer. United fans finishing their orders are fairly confident they can get their man but are worried the price-tag could be raised amid the vast interest. Where should Sadio Mane join after leaving Southampton? Let us know in the comments below!